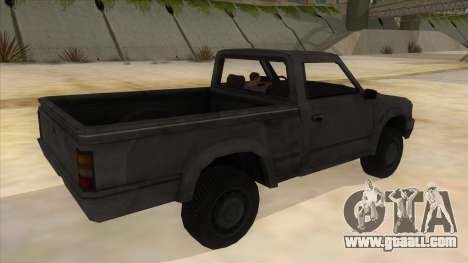 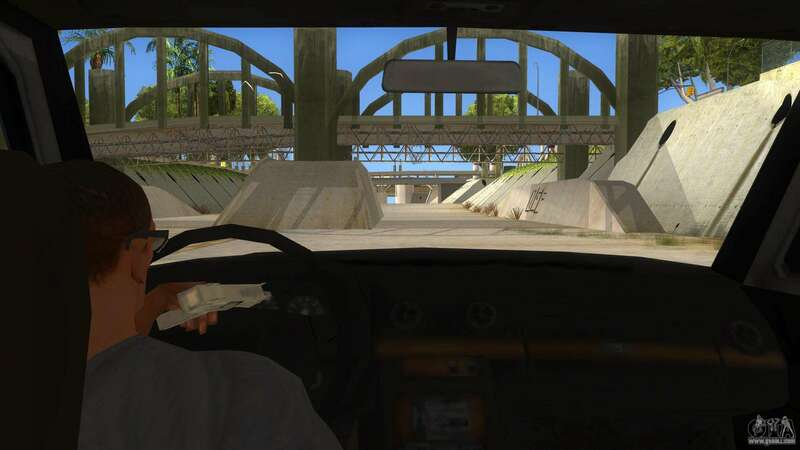 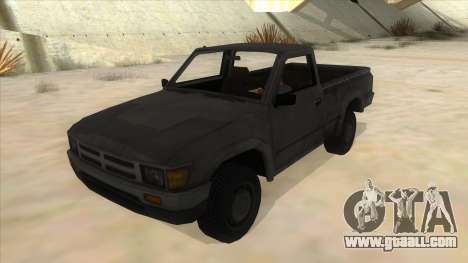 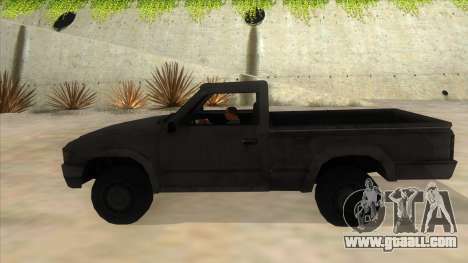 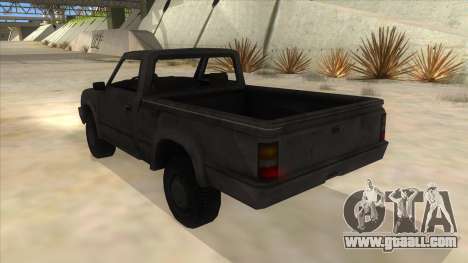 Mod adds to the game GTA San Andreas Toyota Hilux Militia. 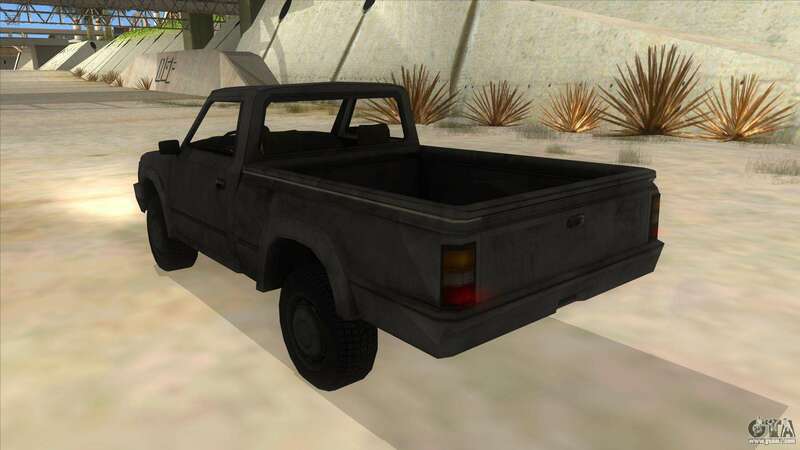 This is a cool SUV pickup truck with an open body. You can ride it in the desert or on city streets and feel king of the road. 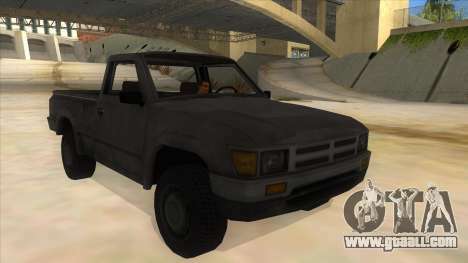 You can download Toyota Hilux Militia for GTA San Andreas on the link below the description.